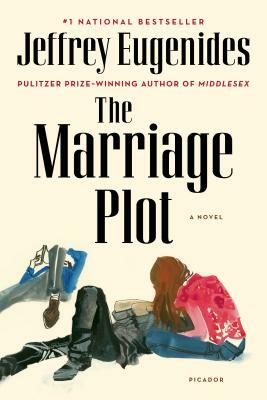 In this follow up to Middlesex, Jeffrey Eugenides brings us the story of Madeleine and two very different guys she meets in college. She moves to Cape Cod with Leonard whose erratic moods make life a rollercoaster while Mitchell travels the world to try to get over Madeleine as he studies Christian mysticism. As an English major, Madeleine has ideal literary love as a backdrop for the deconstructed and unrequited love in her life. Is marriage for reasons other than love still as viable an option in the 1980s as it was in the time of Jane Austen and Henry James? Eugenides treats us to a humorous and thoughtful examination of love, college relationships and adjusting from academia to real life.